At Hotel Arts, we are engaged with the society around us. We demonstrate our commitment to it through the corporate social responsibility initiatives that we carry out throughout the year. 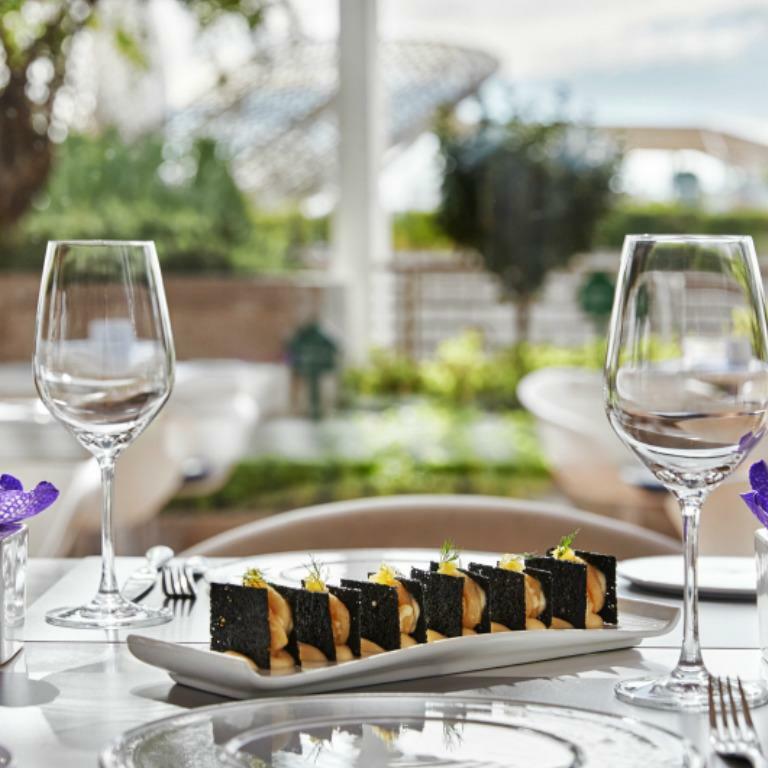 From 1st September to 31st October Hotel Arts Barcelona will donate 1€ for every lunch and dinner served at Arola restaurant to SOS Children’s Villages. This campaign will support youth programs focused on increasing education and reducing unemployment for young people. · LED bulbs in areas of high and constant use. · Energy-saving light sensors in employee areas. · Light sensors in outdoor areas and gardens. · Unheated outdoor swimming pool to reduce energy consumption. · Low-flow shower heads in all rooms. · Linen and towel reuse program available to all guests. · Replacement of paper towels with cloth towels in the hotel’s public restrooms. · Hand dryers in employee areas. · Recycling of paper, cardboard, glass and toner cartridges. · Recycling of electronic devices in the offices. · Guest access to a mobile news application, where more than 5,000 magazines and newspapers in 60 different languages are available online. Printed newspapers are only available in the public areas. · Replacement of coffee cups with recycled cardboard cups in the rooms. · Donation of used mattresses and furniture to local organizations. · Recycling of used cooking oil to produce biodiesel. · Replacement of individual plastic bottles with large glass bottles in the meeting rooms. · As much contact as possible with local suppliers of environmentally friendly organic food. · Urban vegetable patches in the hotel gardens to supply the restaurants with herbs, citrus fruit and a selection of seasonal fruits and vegetables like strawberries, cucumbers, cherry tomatoes, etc. 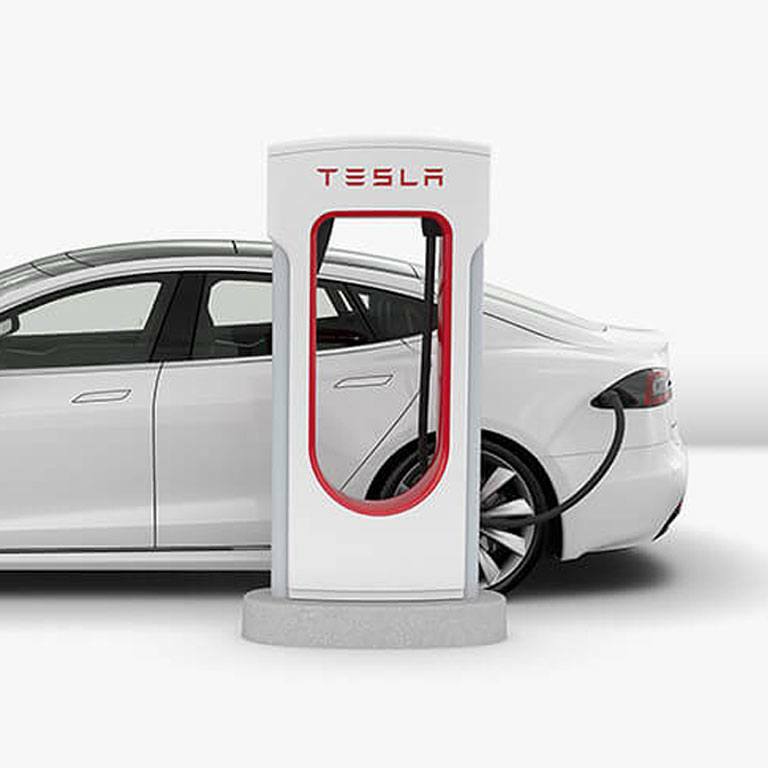 We at Hotel Arts Barcelona joined Tesla Motors’ “Destination Charging” program. This program aims to provide hotel guests with the option to charge their vehicles while they use the facilities of the hotel or any of its restaurants. The charging station is equipped with two high-speed chargers, capable of providing power of up to 22.08 kW, which represents a range of up to 100 km per charging hour. 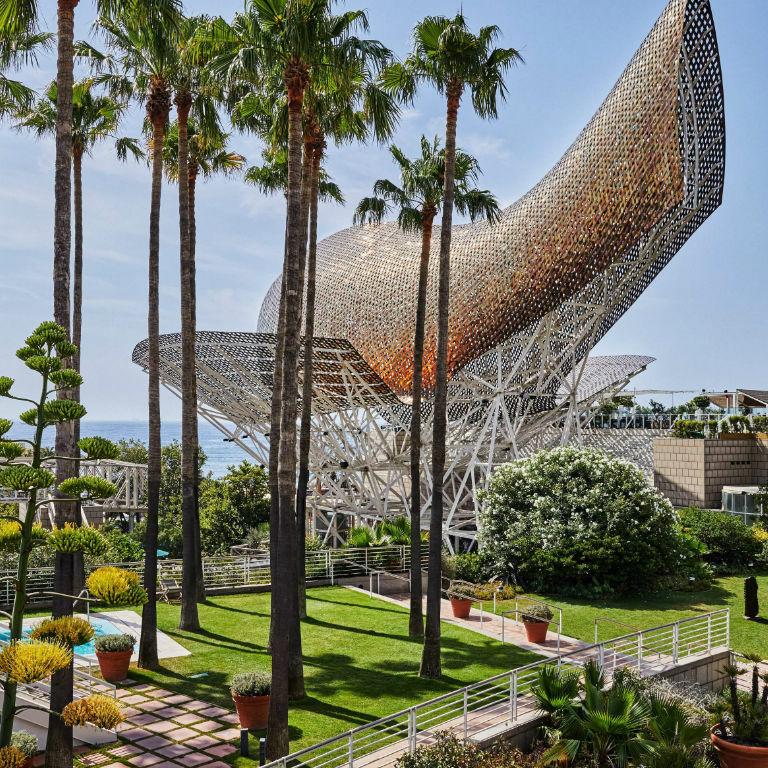 This agreement between Hotel Arts Barcelona and Tesla Motors is another step toward the creation of an infrastructure for the use of electric vehicles, helping to promote a sustainable means of personal transportation. · Raising funds for child protection, with a special focus on the Dominican Republic, where the agency works to implement policies against abuse, discrimination and violence toward children. 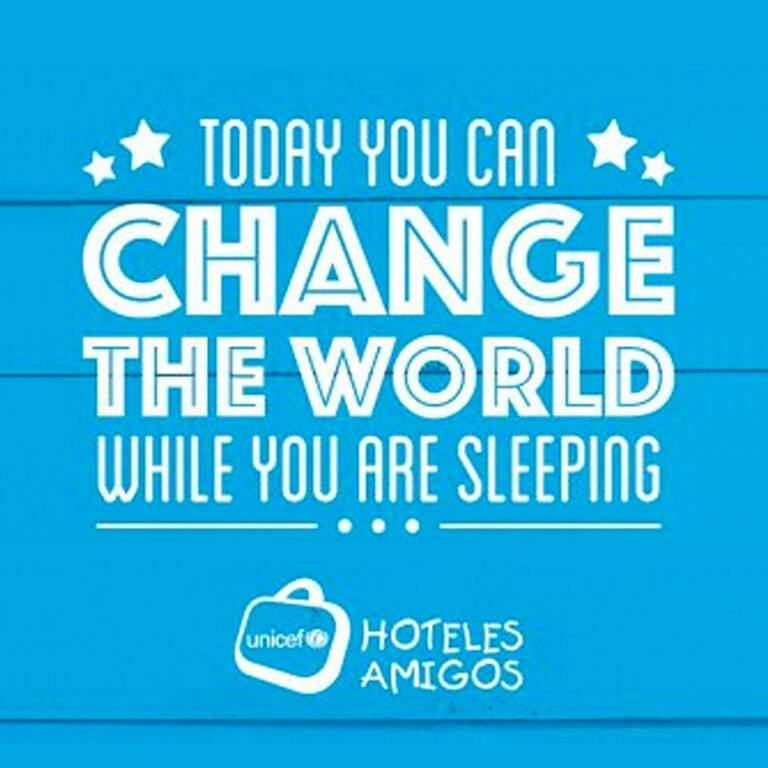 · Continuing support of the work developed by the United Nations Children’s Fund. 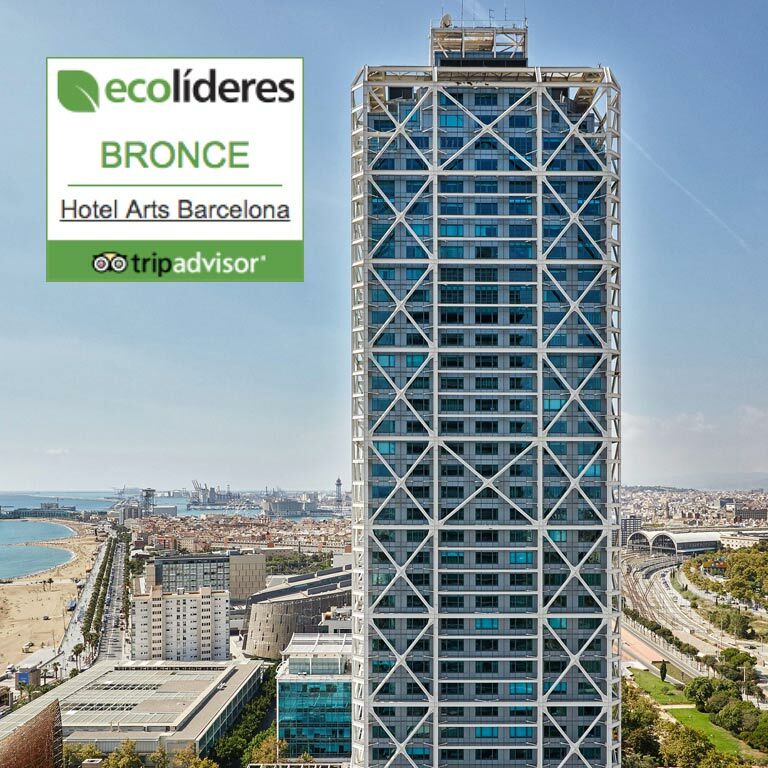 Granted by TripAdvisor, this certification rewards our commitment to sustainability and corporate social responsibility efforts. For Hotel Arts, it is a source of pride and motivation to continue implementing new initiatives.